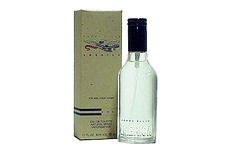 For Scentsational Scents at Scentsible prices, make My Perfume Source, your perfume source! Online since 2003 and Better Business Bureau rated A+, MyPerfumeSource.com is your one-stop solution for finding your favorite, authentic perfumes and colognes at discount prices. 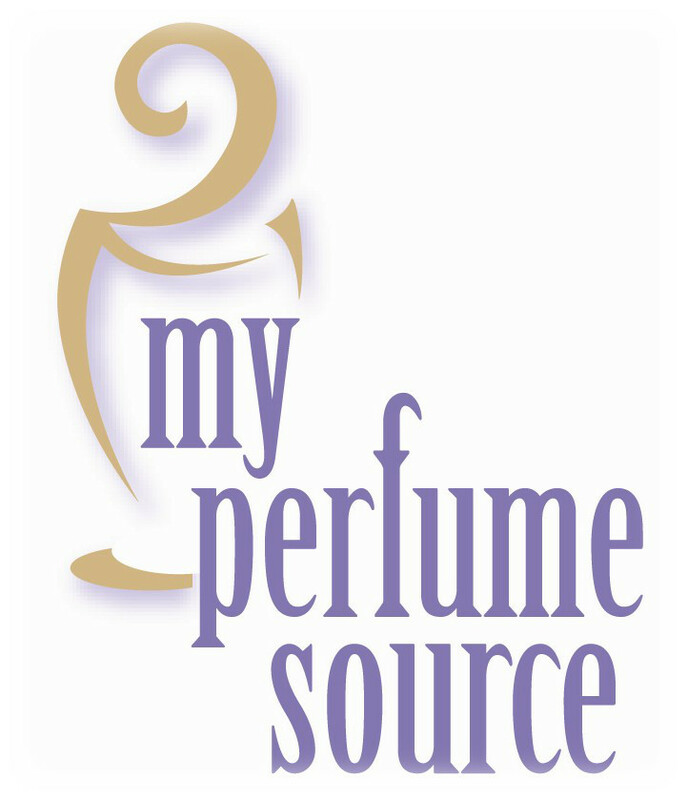 Online since 2003 and Better Business Bureau rated A+, MyPerfumeSource.com is your one-stop solution for finding your favorite, authentic perfumes and colognes at discount prices. With access to over 18,000 fragrances and gift sets, if you can't find what you're looking for on this website, let us know, and we will make every effort to get it for you within 48 hours. 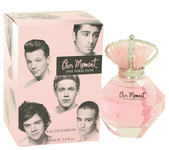 Simply send an email to info@MyPerfumeSource.com with "WISH LIST" in the subject line. Include your name, what fragrance you'd like and your phone number. We will contact you within 48 hours with availability and guaranteed lowest pricing.